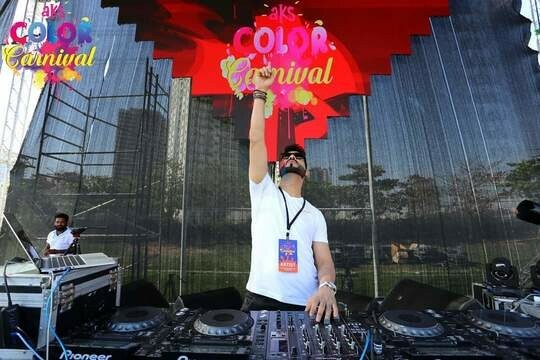 Although his first love being electronic music, Dj Lemon also realised that if you like different styles of music, chances are your audience do, too. 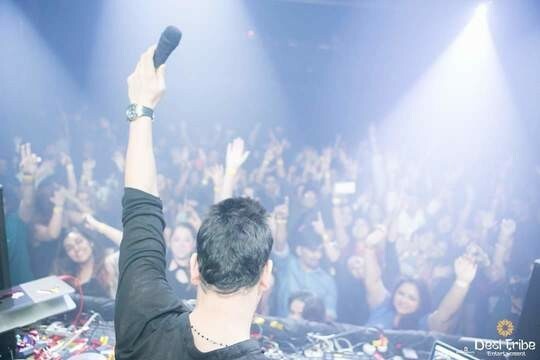 Therefore, he mastered himself in music ranging from commercial club bollywood , to deep and progressive house. 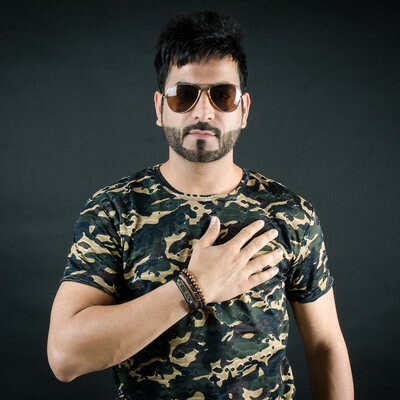 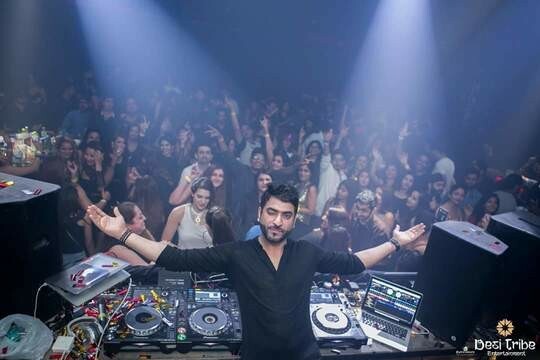 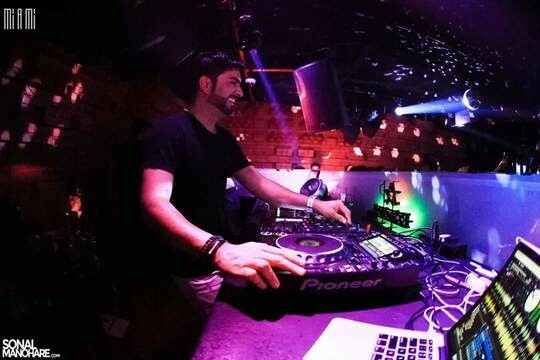 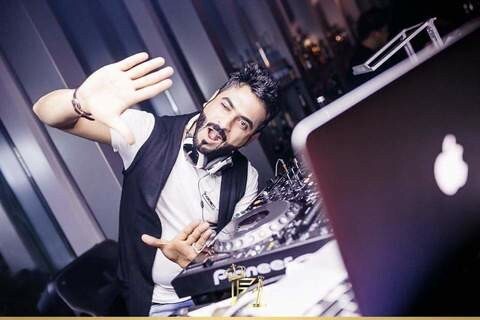 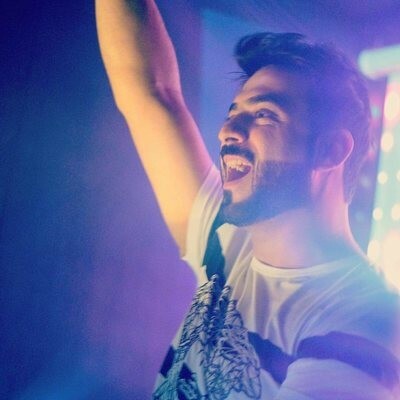 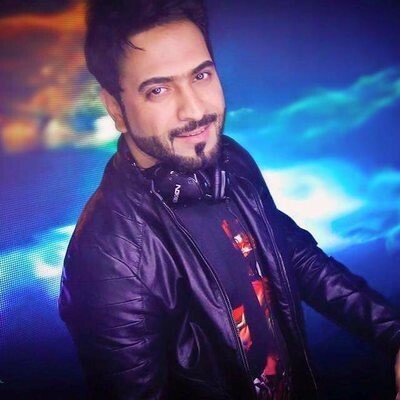 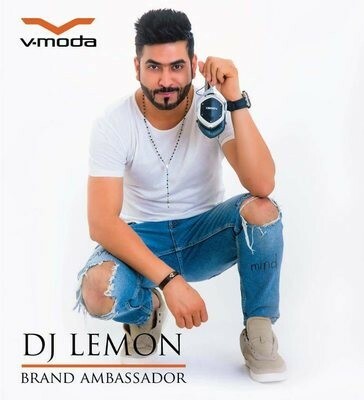 Dj Lemon is one of the few in India who boasts himself of creating his own compositions in remixing ,thus, giving an all new dimension to remixing/production.